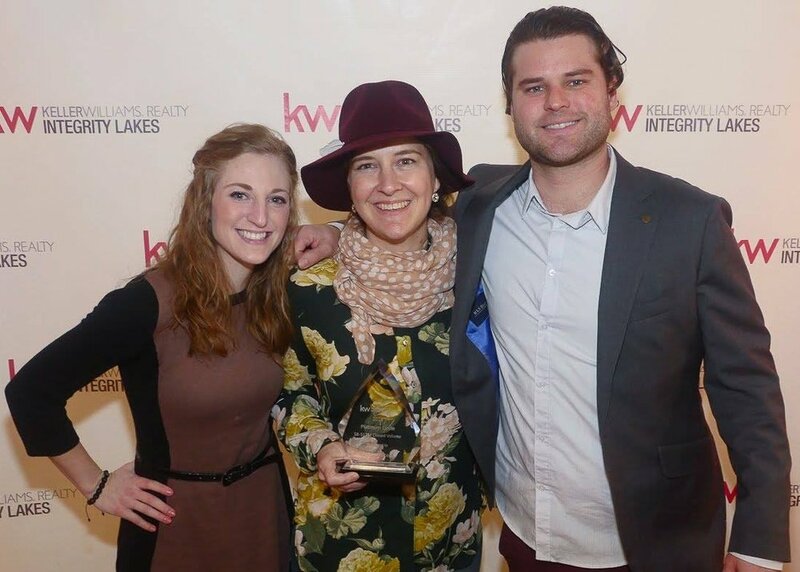 2018 KW Lakes Awards Ceremony. Robin was recognized for being a Platinum Circle Agent and an Accountability Group Leader. Jason was recognized for being a Silver Circle Agent and for his lovely locks. Seriously, he has great hair. We could not be more grateful for our clients - past, present & future, our family and friends - who have helped us get here. It's our deepest hope that we can help YOU achieve the levels of success that you aim for - in real estate or otherwise! We are grateful and humbled beyond measure. Thank you.